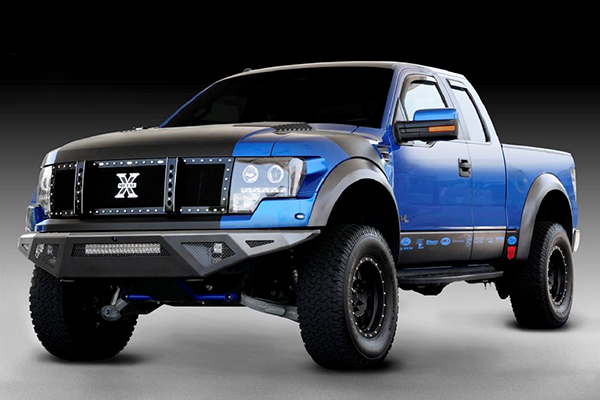 Admirable examples of the Billet Grilles for the 2013 Ford F-150 - Ford F150 Forums - Ford F-Series Truck Community. 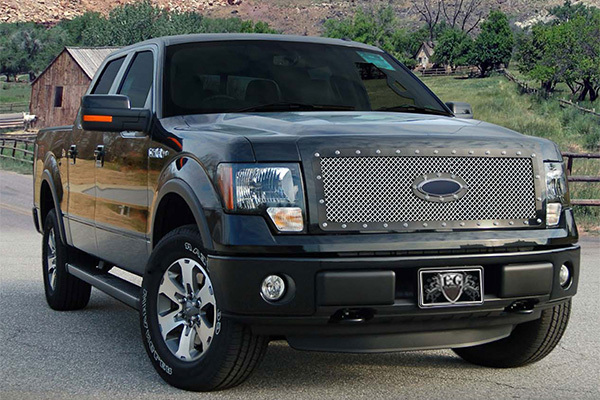 The grille on your truck is its most distinctive feature, and the first thing people notice when you're coming down the road. Your grille then, is the perfect place to start making your car or truck unique. The grille is your vehicle’s “face”, and the perfect way to personalize your ride and set it apart from the masses is with one of our custom grilles. 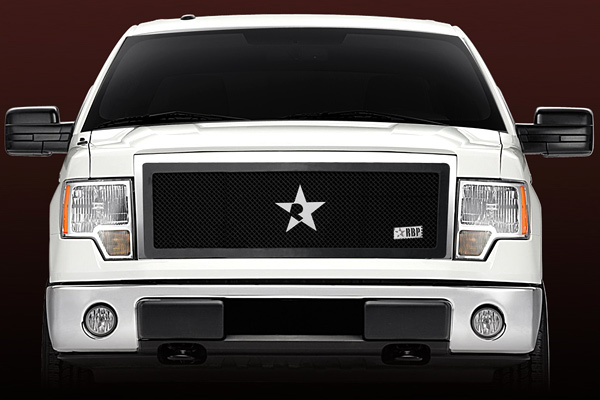 Now you just need to decide which grille to go with! There are a lot of different types of grilles available on the market – mesh, billet, CNC, polished, chrome plated, or powder coated. 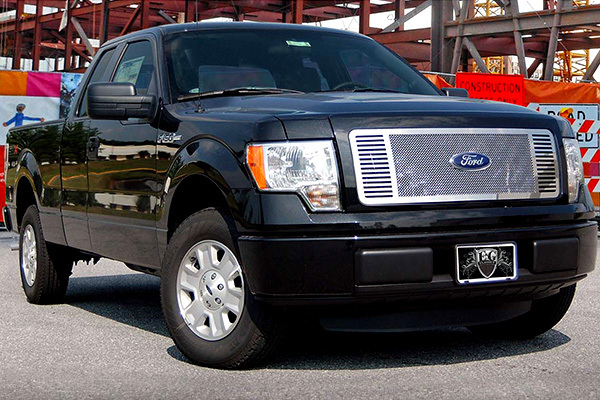 We gathered the list of the best options for your Ford F-150, so you can make the right choice.